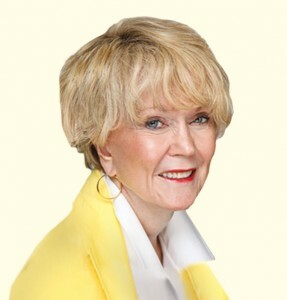 Since 1980, Sheryl Towers has been instrumental in transforming individuals and organizations through seminars and training programs, as well as delivering keynotes on a variety of personal and professional development topics. Sheryl offers transformative tools to help others live a more fulfilling life. She has participated in seminars and workshops with some of the foremost teachers in the personal development field. 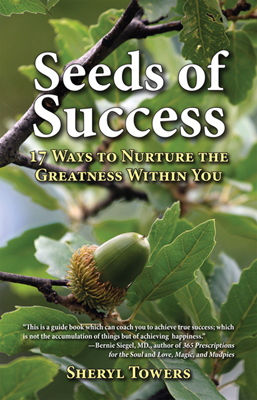 Sheryl Towers shares many of her experiences in her book, Seeds of Success: Nurturing the Greatness Within You. Learn the principles of perseverance living through inspirational stories of great people throughout history as well as triumph over her own personal challenges.